We LOVE helping home sellers have less stress, quicker sales and achieve a top dollar sale. If you have a home that has been lingering on the market OR are preparing to list in 2019, contact us for consultation and staging details that can set your listing apart from the competition! 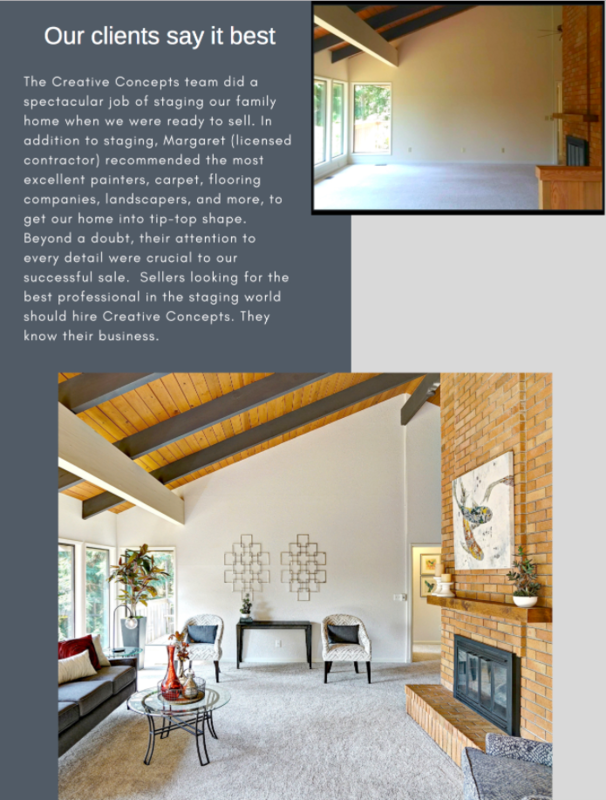 Professional Home Staging — Reliable Repairs — Beautiful Results!